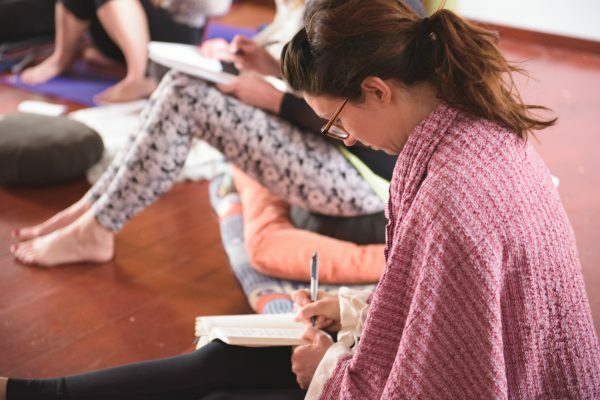 All profits from this course go to the Teen Yoga Foundation. 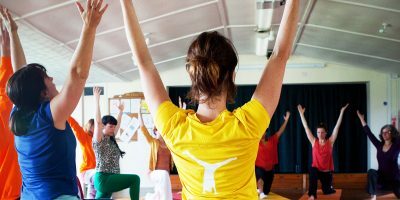 Come and join us for our TeenYoga Course in London, June 2019. 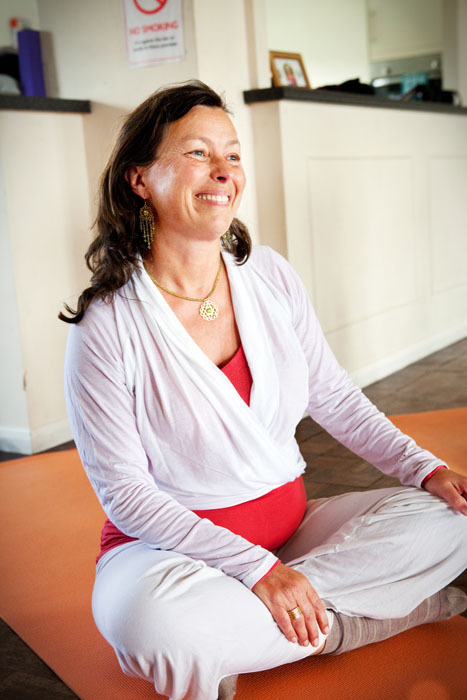 This 5 day intensive course will be led by our TeenYoga trainer and founder Charlotta Martinus. It will be held at the Yogacampus Finsbury Park venue. The course will focus on theory and discussions in the morning followed by physical and teaching practice in the afternoons. For an extensive course description please view our TeenYoga course section. Students should meet our course prerequisites and complete the TeenYoga course reading list prior to attending the course. This 5 day course is £675 per person. You can book your place by visiting Yogacampus here. 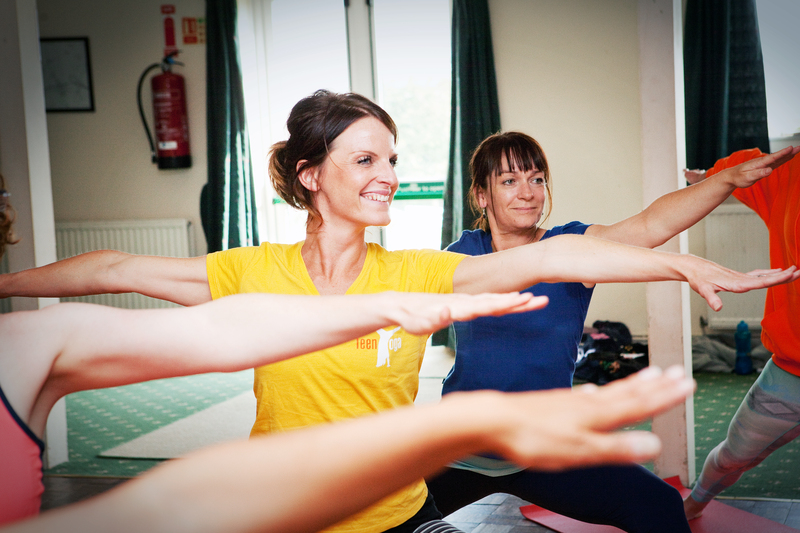 This course is accredited by the Yoga Alliance Professionals UK.